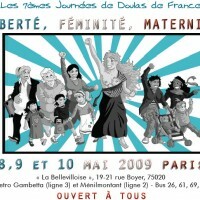 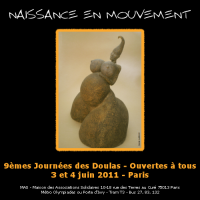 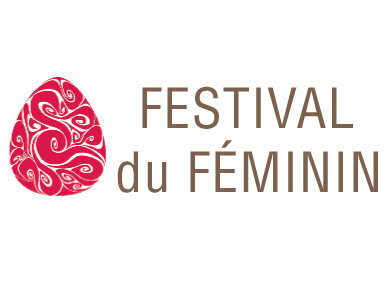 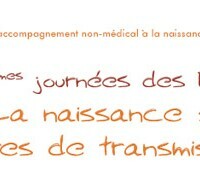 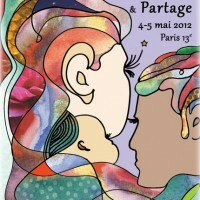 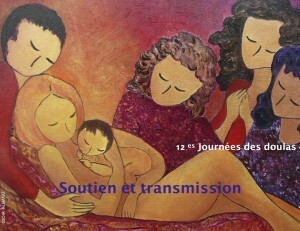 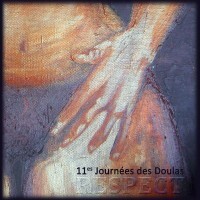 For two days the Doulas de France Association offers to all those interested in childbirth and motherhood a space to get together, to network and to share... with workshops, talks, stalls, artwork exhibition... Parents, midwives, grand-parents, health professionals and doulas are all welcome! 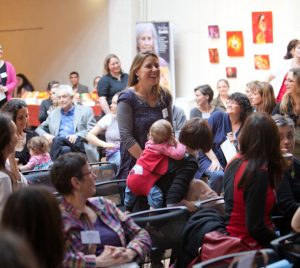 Conferences and workshops with speakers coming from fields as diverse and rich as the approached topics; associative and commercial stalls, artists exhibitions and special evening. 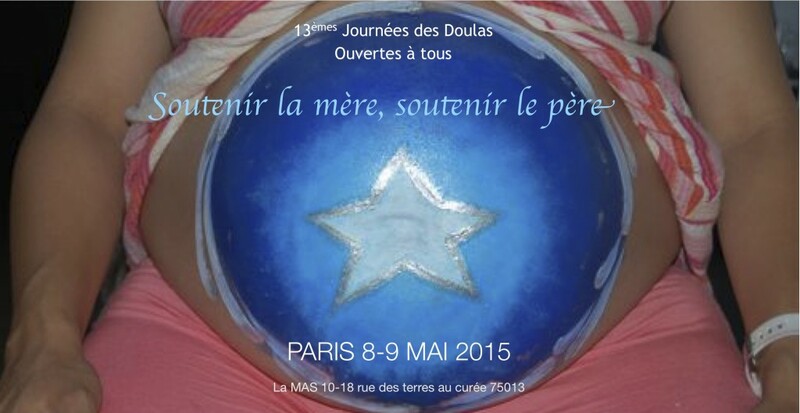 May, 13th and 14th 2016 Special price until March, 15th!